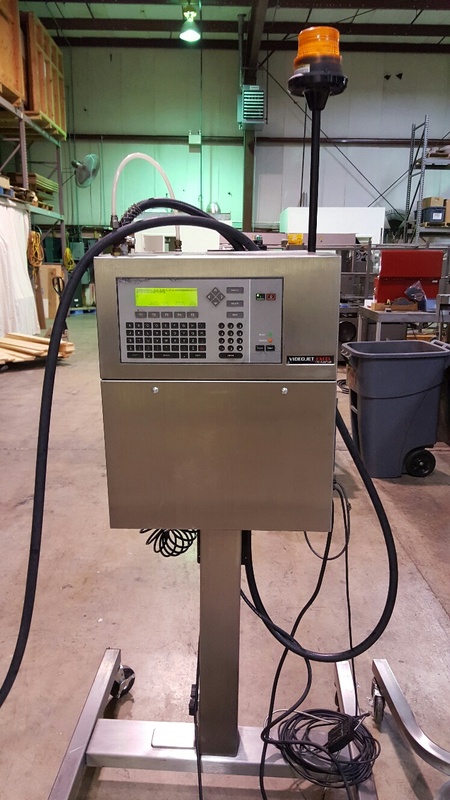 Used VideoJet Ink Jet Coder Model Excel Model 178i Features: Air filter/regulator, line conditioner, H-stand, alarm light, connector cable, product sensor, and up to 3 line print. Can also print barcodes, logos, etc., with proper interfact. Electrics: 1Ph/60Hz/110Volts. 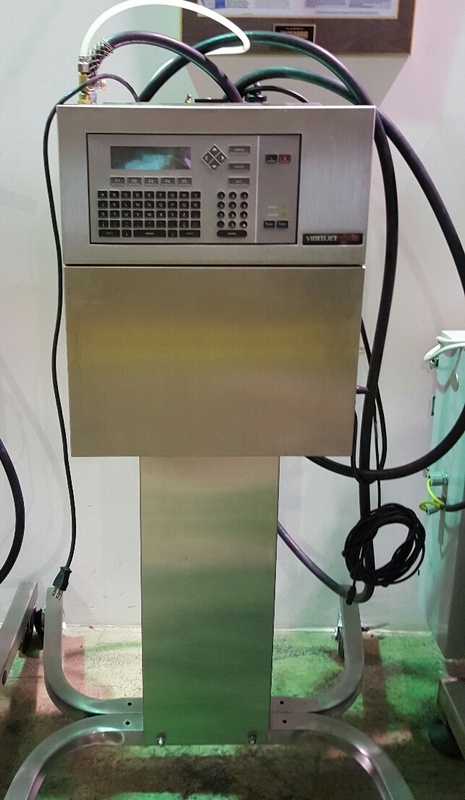 Also available: Used VideoJet Ink Jet Coder Model Excel 2000 Features: Air filter/regulator, line conditioner, H-stand, alarm light, connector cable, product sensor, and up to 4 line print. Can also print barcodes, logos, etc., with proper interfact. Electrics: 1Ph/60Hz/110Volts.